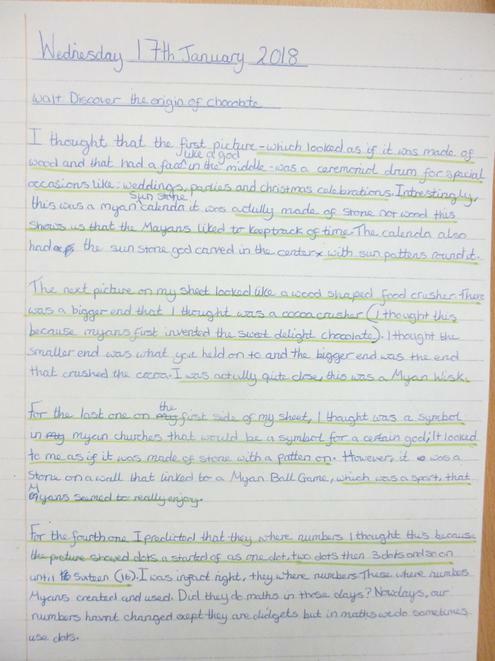 Year 6 have been working hard this half term to produce some amazingly presented pieces of work. 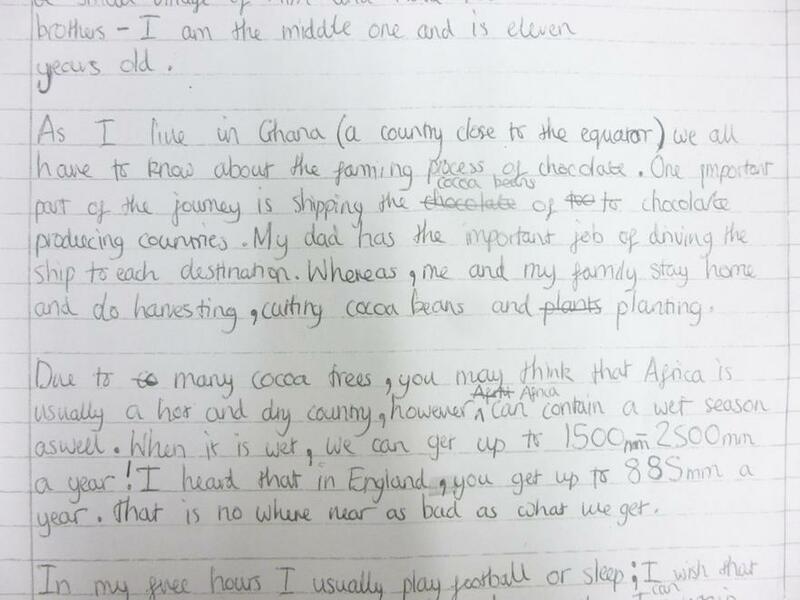 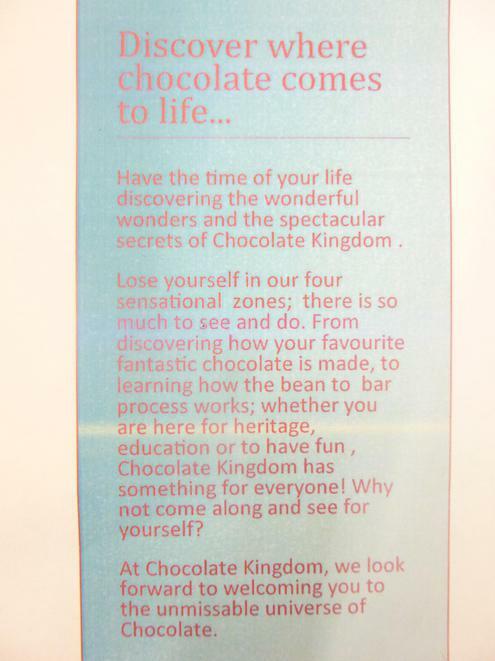 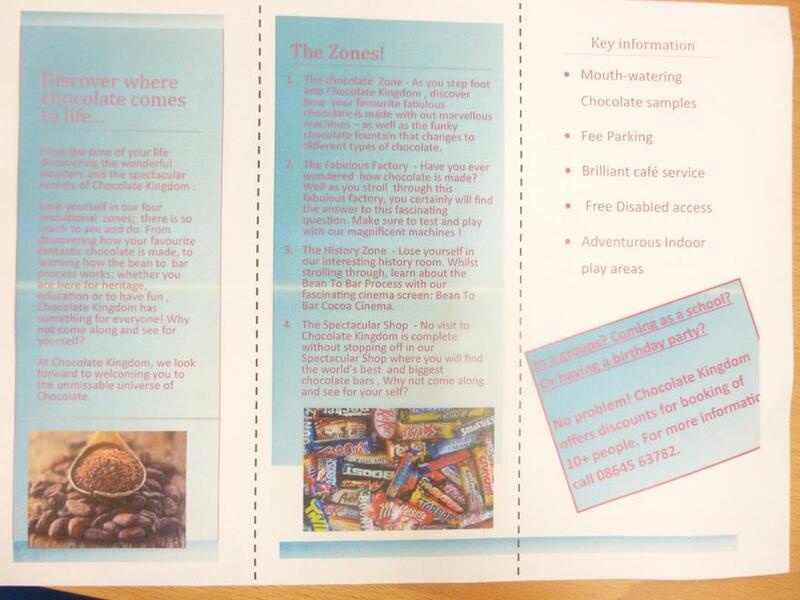 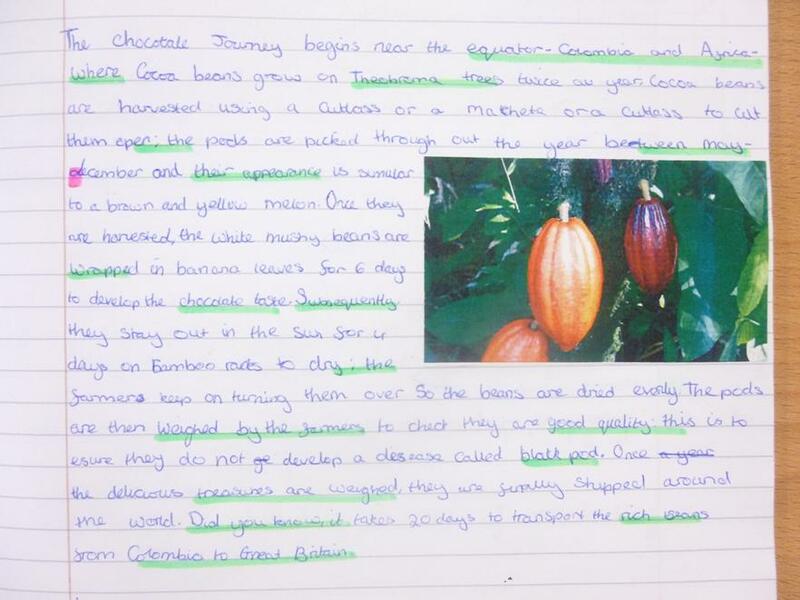 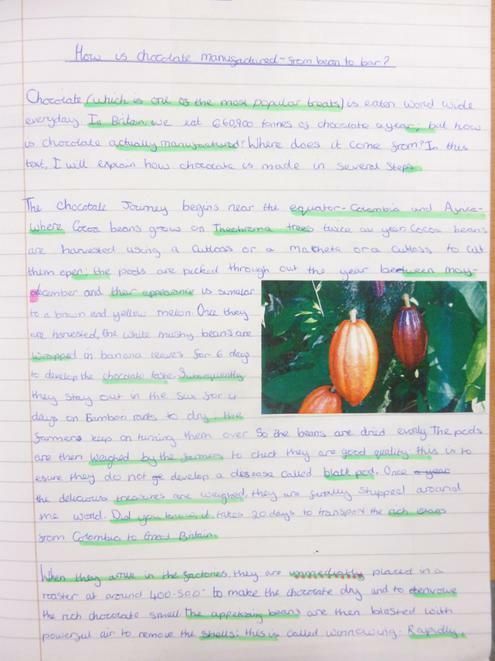 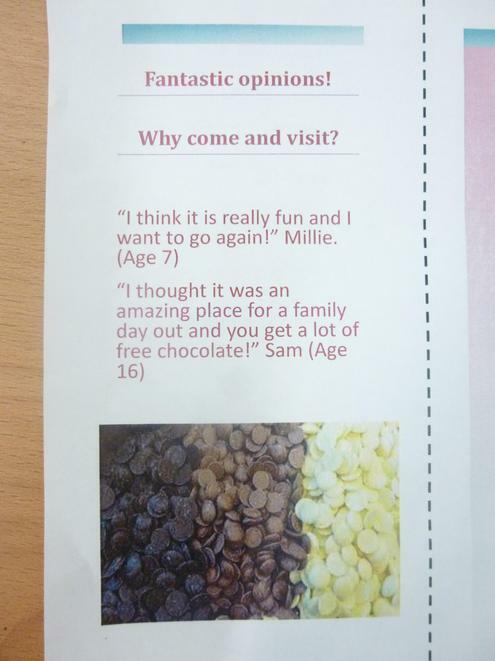 Well done to Chloe for her brilliant 'Chocolate Kingdom' leaflet, to Sarah and Kylie for their well presented writing about chocolate and not forgetting Jack for his fantastically neat Science work. 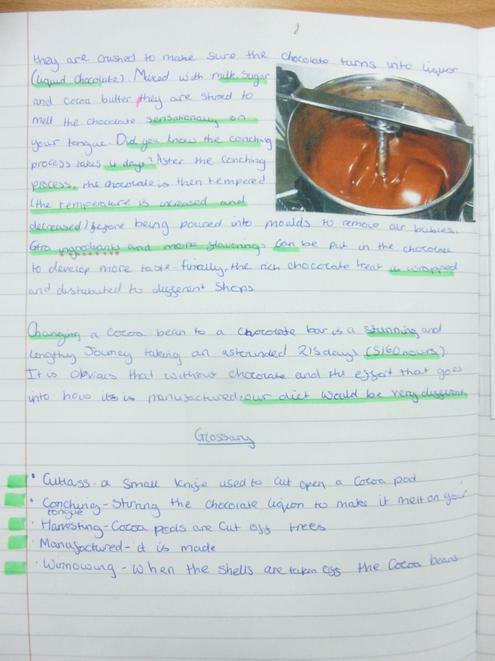 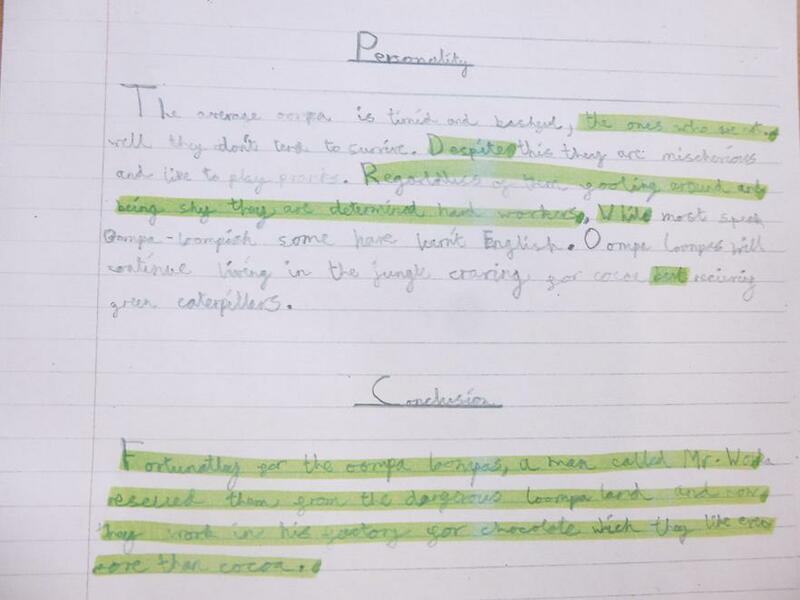 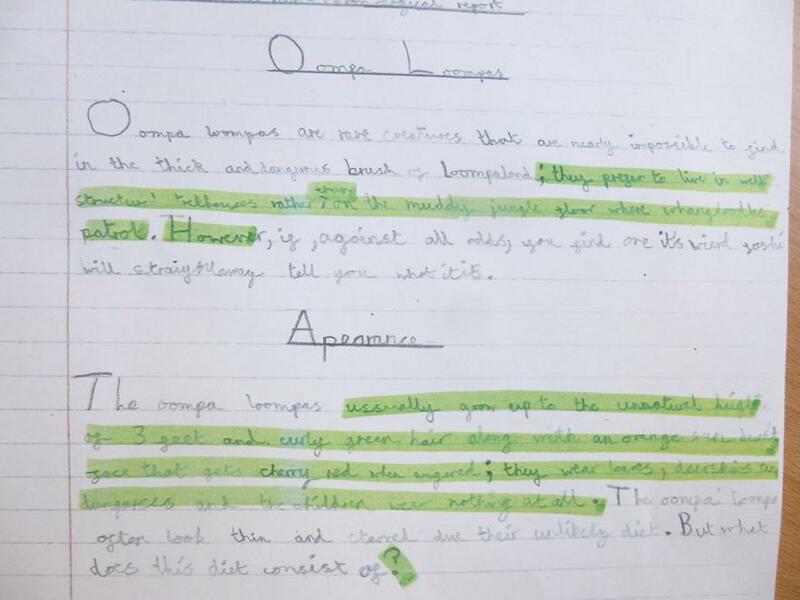 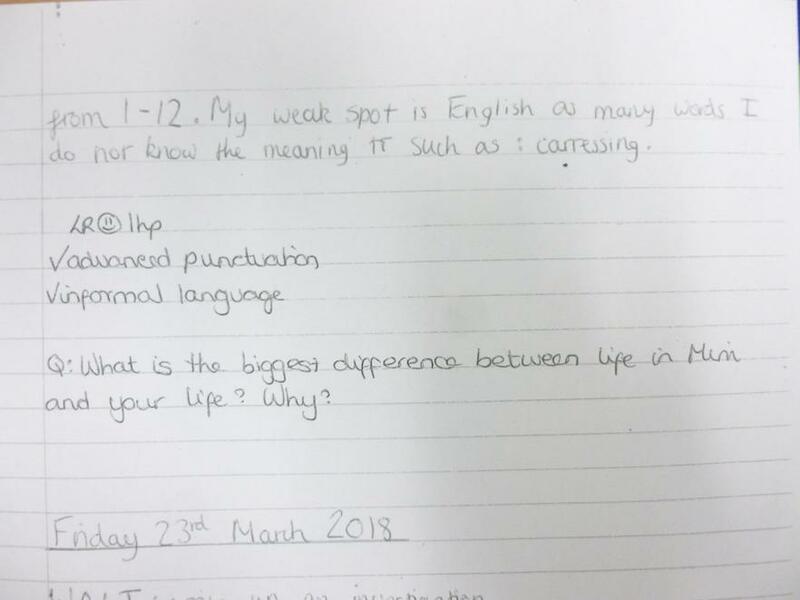 Well done to Turab who has impressed Miss Simpson with his fantastically presented piece of work all about Oompa Loompas. 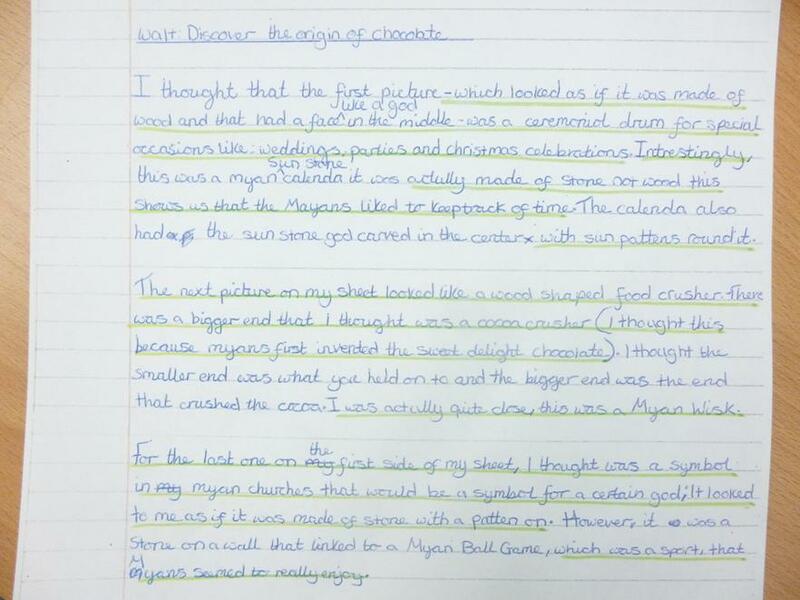 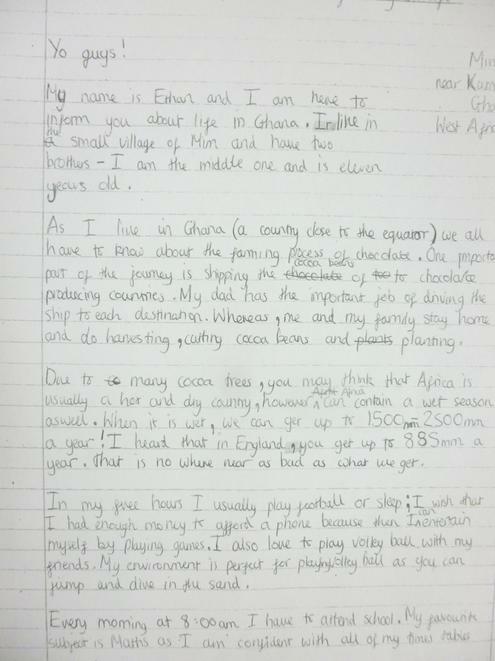 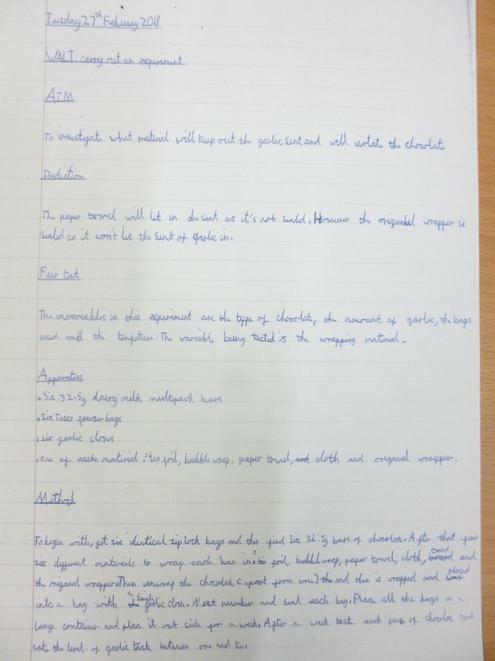 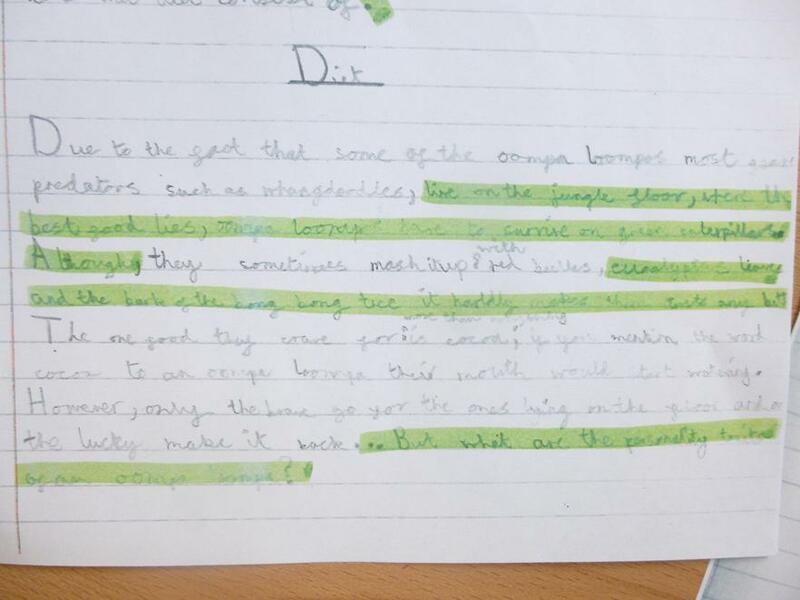 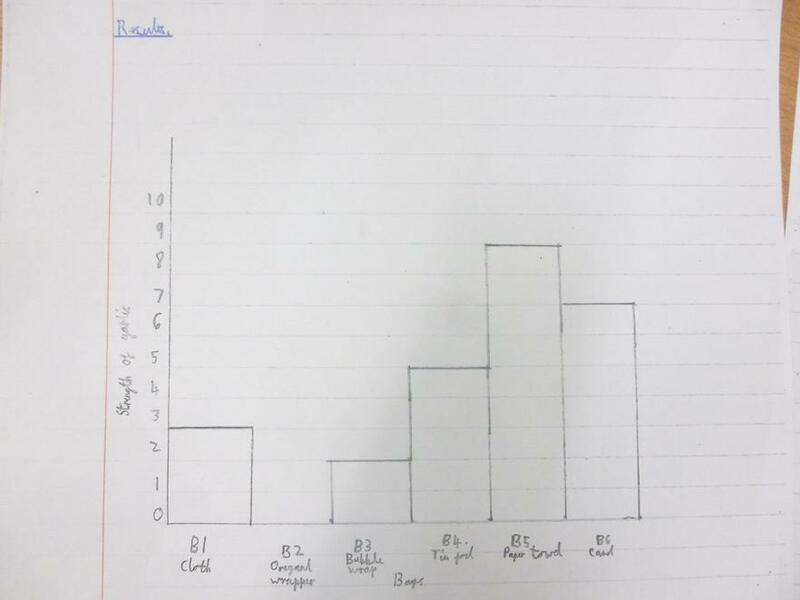 Also, well done to Ethan for his well presented Science work. 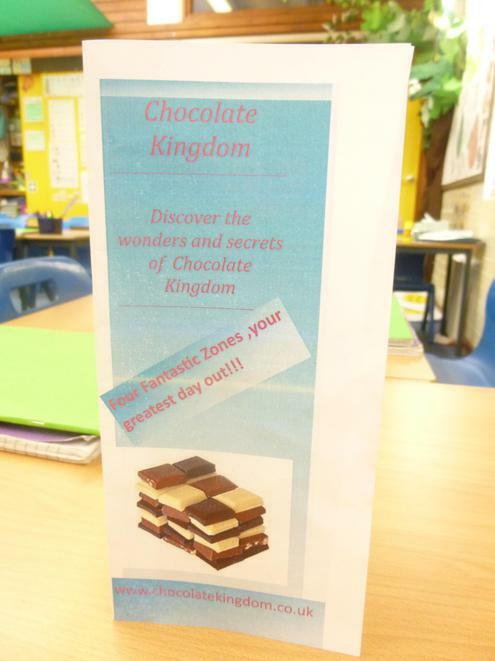 Don't forget to collect your 5 house points!